In today’s TV and feature film content, there are brand product placement appearances in almost every production. A fact showcased by the Association of National Advertisers survey stating that 87% of advertisers believe branded entertainment is the key to TV advertising. So why does product placement work? Studies state that consumers must be exposed 7 times to a brand to create a call to action with traditional advertising. Yet just one entertainment marketing campaign will raise brand recognition by 29%, and brand awareness by 74%. When you accompany that campaign with a commercial, purchase interest rises to 97%. There are two tactics for securing exposure in content. 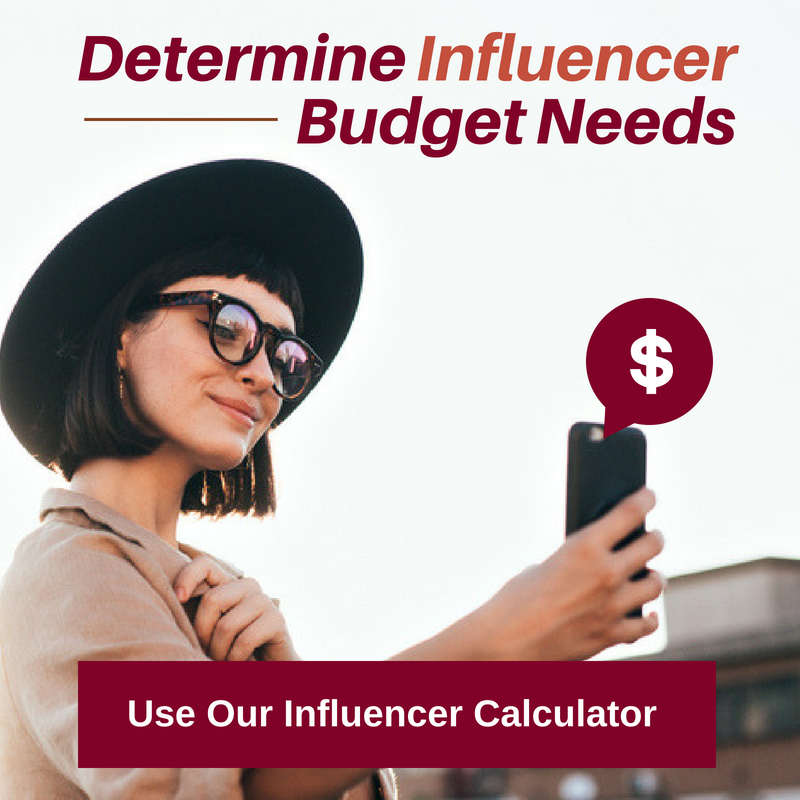 Each will either serve to drive immediate sales or influence future purchases. And both work, at differing costs - or let's call it, investment levels. The first tactic is called Brand Integration, and it typically requires a mid-five to high six-plus figure investment – often times accompanied by either a media buy or a promotional campaign. With this scenario the brand is able to work with production to (somewhat – the writers have final say) script the messaging and on screen exposure. Brand integration, accompanied by a well-crafted campaign will yield faster sales results – more social chatter, more website visits, and higher engagement with consumers. The second tactic is more aptly referred to as Product Placement, in which product is either given or loaned to a production in trade for having a more organic exposure into the scenes on screen. As long as brands are continuously leveraging and participating in more than a handful of productions, this practice serves brands for the long haul. This creates an effective strategy build consumer bases, stay top of mind and – make sales. It also allows for some surprisingly big wins that never would be able to be strategically planned – or bought. There are five ways to execute a Product Placement campaign with a TV show or feature film. The first option is a straight trade out or loan of the product. This provides production a cost savings on their bottom line. The second is a barter trade out of the product. This provides production complimentary product that again saves on their production costs on a larger scale. Obviously not all brands lend themselves to this – but a beverage or snack brand company might provide a couple of pallets of product for the crew to consume during production, a mobile phone might provide service for key production executives or the entire crew, an automotive partner might provide production loan vehicles for production to use to transport key executives and talent, and many other types of companies might provide a cast and crew gift for the wrap of production. The third type of product placement is a cash fee for a storyline to be built around the brand’s core messaging. 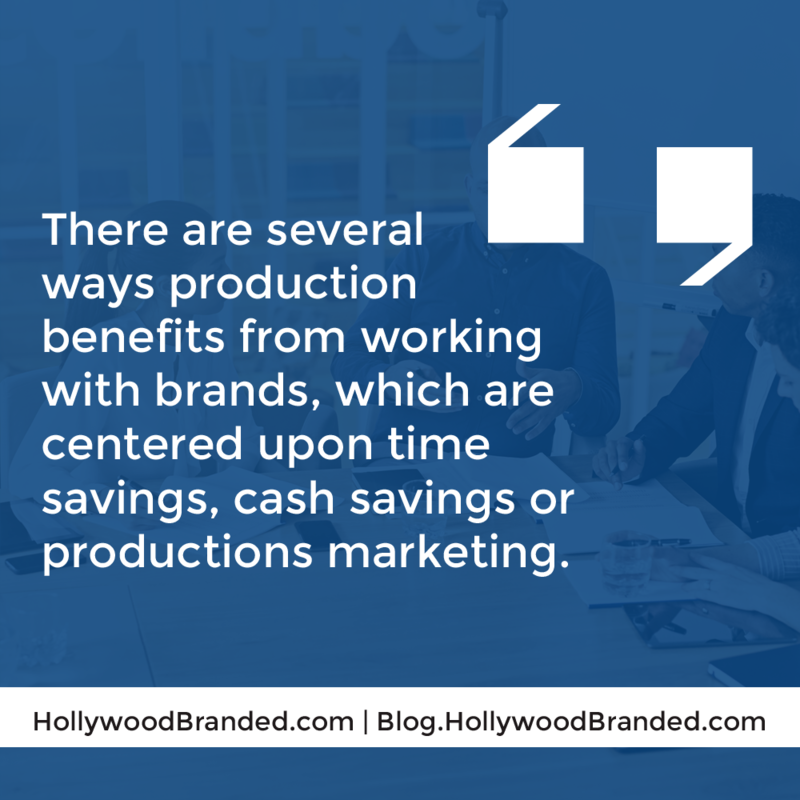 This cash fee translates the lingo of "Product Placement" to "Brand Integration" and as a brand you will want to have contractual guarantees built in as to how production will - and will not - depict the brand within the scene. The fourth option, with TV network ad sales departments love, is for the brand to purchase media advertising around the content featuring the product placement or storyline integration. As a fifth option, Product Placement can be secured (which ties directly back to Brand Integration) through leveraging the brand’s already planned media buy for TV, Print, Radio or Digital, and cobranding that with the title treatment of the production and/or imagery from the production. Or for those brands that aren't media buyers - looking at ways to incorporate the property into your retail display. 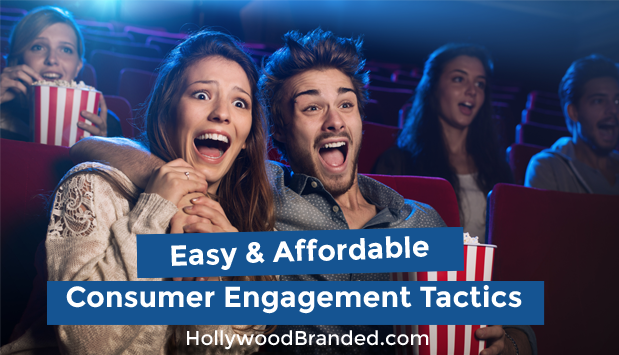 For large scale blockbuster films the production company and distributor is more wisely seeking a bigger and more powerful commitment – the ability to leverage the brand's promotional advertising at millions of dollars of advertising expenditure. But smaller brands have a chance too. Having the ability to cobrand the film within the brand’s advertising materials – TV, Print, Radio, Digital or even at retail – is equally important for both the brand and the film. The brand obtains the ability to build upon the product placement platform outside of the on screen exposure – creating a way to further increase the engagement with the consumer, and enhance the star power the association brings to the brand. 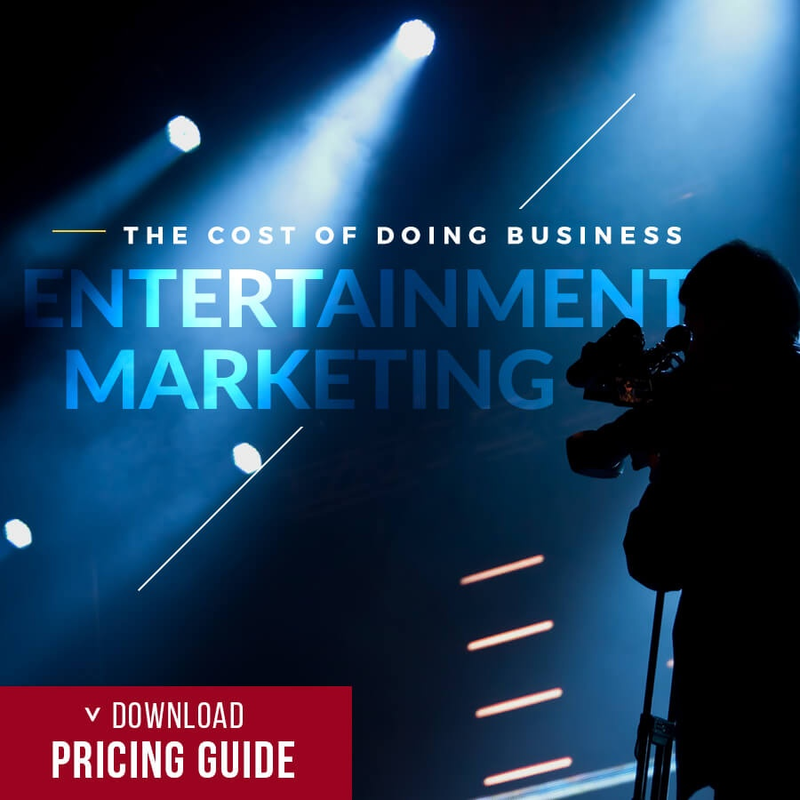 The entertainment property gains reach and access to millions of additional consumers marketed to by the brand – without having to pay their own millions of dollars. It’s a win/win for both parties – with the caveat that the property needs to be one which resonates with the brand’s core consumer demographic. 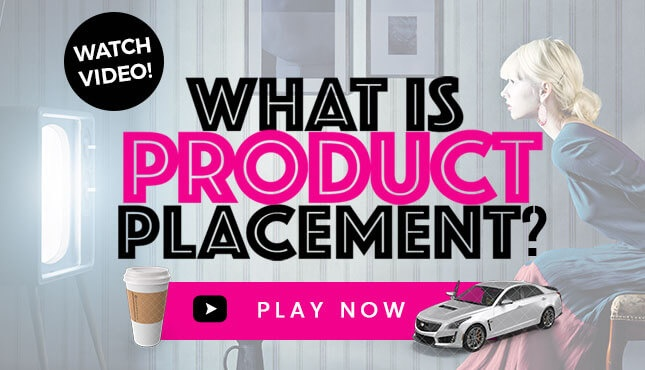 Our team at Hollywood Branded has created this infographic to help walk you through deciding which type of product placement options are right for your brand, so you can start putting your own consumer engagement tactics in action! 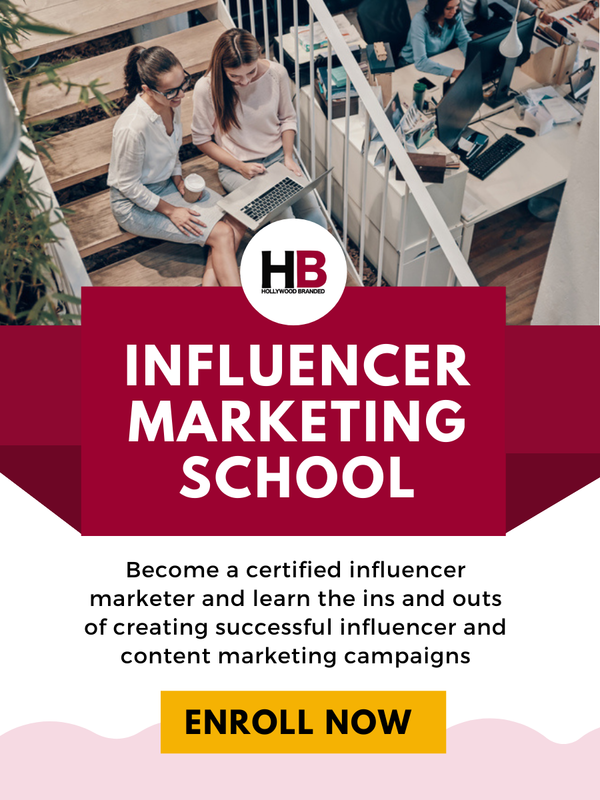 Want to learn more about marketing your brand within the the entertainment industry? 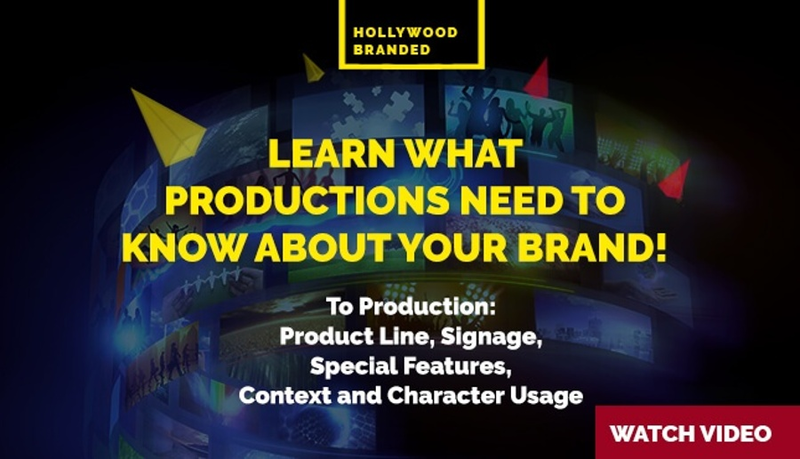 Our team is always happy to share our knowledge and insight from our experience in the entertainment industry and you can read more about the best tactics to approaching a branded partnership or product placement! Just check out some other blog posts we've written on the topic! To create a campaign partnership that is relevant and makes sense, it is important to work with industry experts who understand the landscape and what kind of opportunities are out there to identify and activate exactly how your brand can harmoniously and successfully partner with entertainment content. Hollywood Branded offers complementary consultation sessions to help you get started.